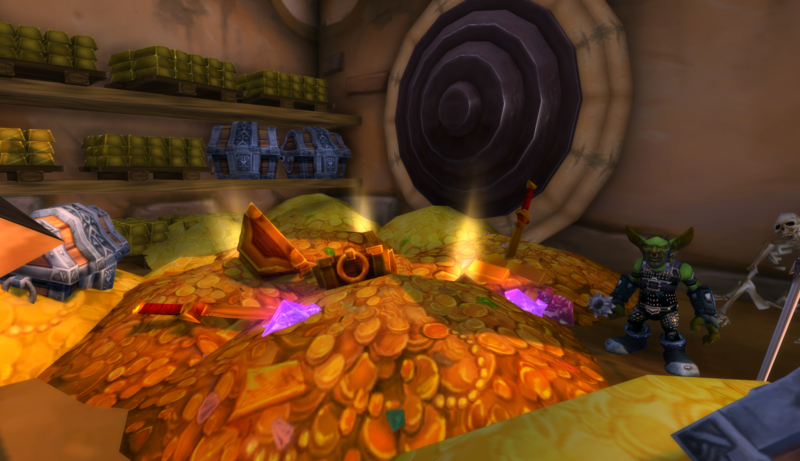 Tailoring is not the only way to make gold from shirts. 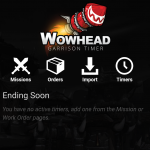 There are a number you can loot or purchase from vendor which then sell for good profit on the Auction House. 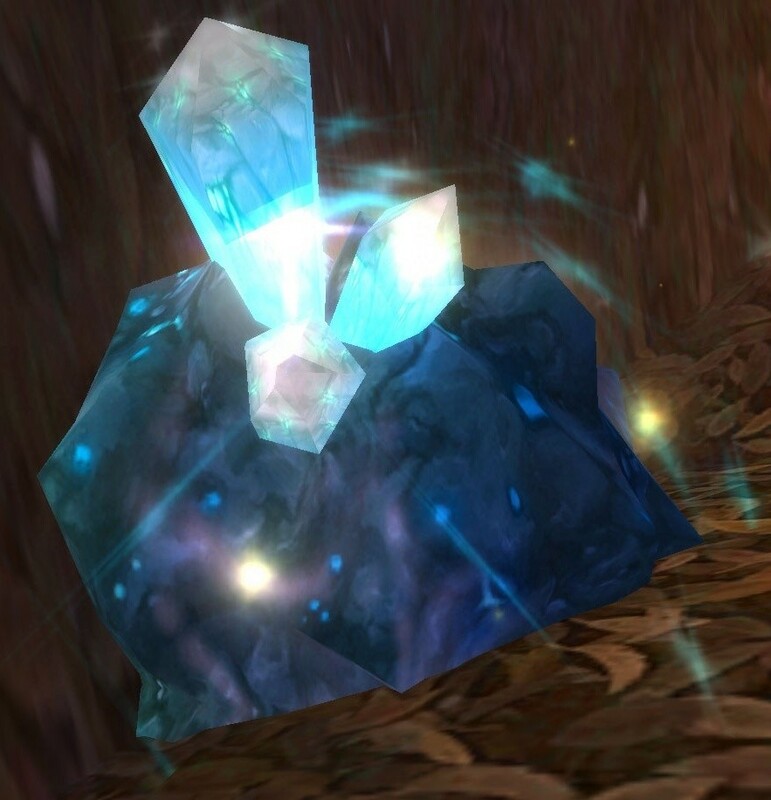 Here are some of the best shirts to sell to make gold in World of Warcraft, including Trade Skill Master group important strings. 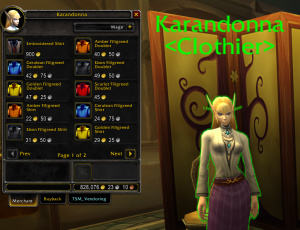 Shirts from level 1 characters were removed in Cataclysm, and replaced with chest armor, however these shirts still exist and can sometimes be found languishing in your bank or for high prices on the Auction House. A vendor in Dalaran offers shirts for sale to players. 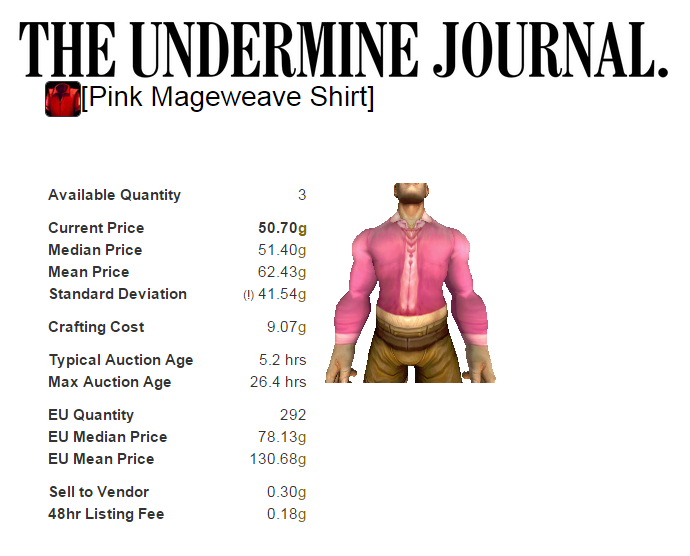 Don’t make the mistake of trying to flip the Embroidered Shirt – it costs 1,000g just to buy from vendor. 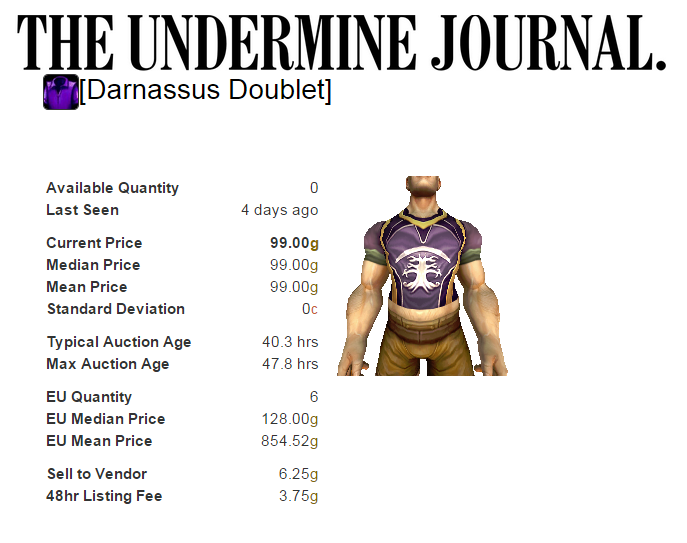 These are sold as “souvenirs” by a goblin at the Argent Tournament for 25g each. They can be resold on the AH but please experiment carefully and discover what is popular and at what price on your own server. If you transfer faction, the shirt will change with you. 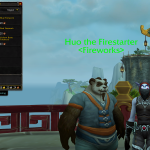 The shirts can only be worn by a player of the same faction, eg orcs can’t wear Stormwind shirts. 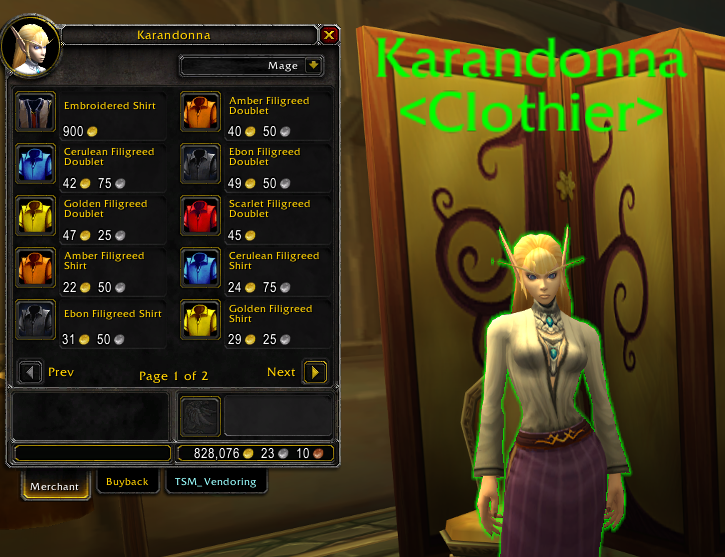 Sleeveless T-Shirt: Looted by Horde in AV from Alliance NPCs, but can be placed on the AH as it isn’t soulbound. 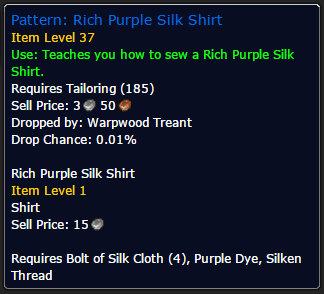 Deckhand’s Shirt – Drops from Southsea mobs on Fray Island, North Barrens. Quantity For a shirt crafted with Tailoring, it’s acceptable to post more than one at a time. For those bought from vendors, just put one up. Prices For a tailored shirt, its ok to undercut your competitors, as long as you still make a profit, not a loss. 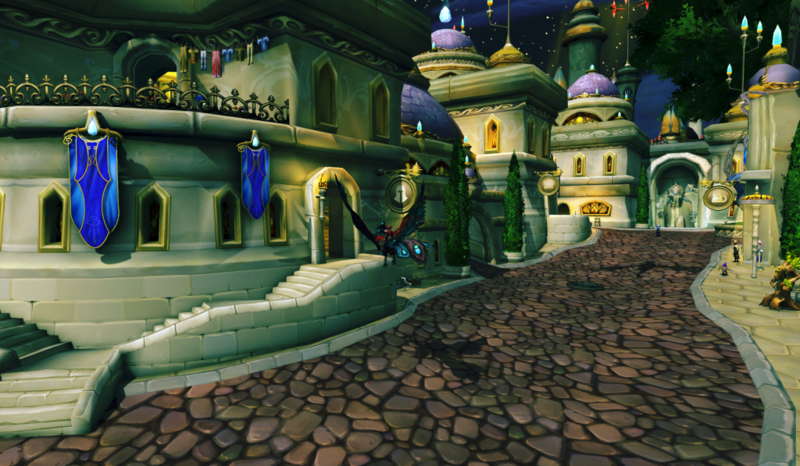 For shirts bought from vendors, your aim is to get as much as possible. 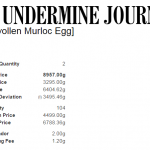 Check the Undermine Journal and WoWuction prices (if you have Trade Skill Master addon, these prices might be imported as a mouseover tooltip), and aim for at least the realm market price. 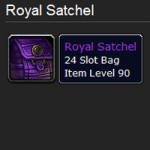 In an optimistic mood, I might try and sell for 150-200% of the average between realm price and global price. Time: 12 hours preferably, 48 hours if you must. I was never into shirts on AH, time to change that 🙂 For starters I have imported those most expensive selling ones. 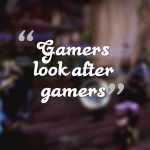 As for your lost TSM profiles – either I missed this entirely in your Twitch stream, or you havent mentioned TSM app backup? I set mine to backup everything once a day. It did save my sanity a few times. 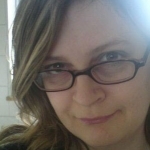 Can’t imagine setting up my TSM from scratch, it’s been evolving for years.